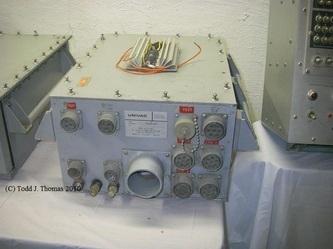 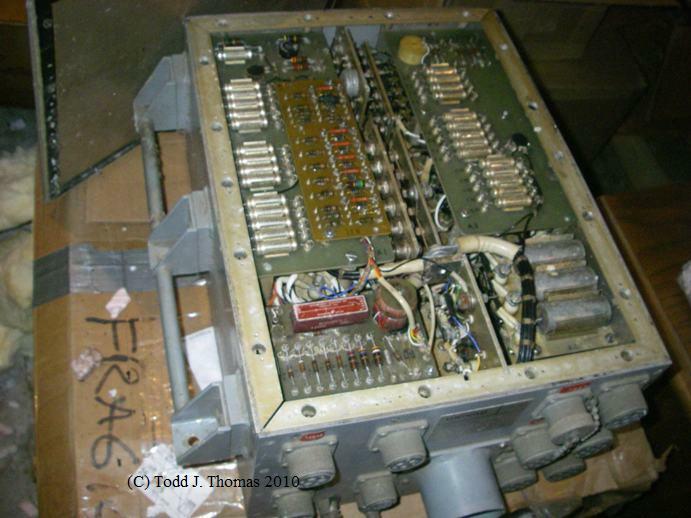 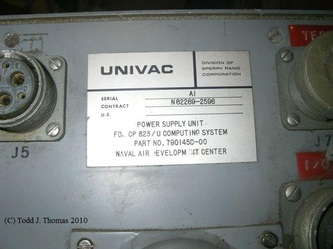 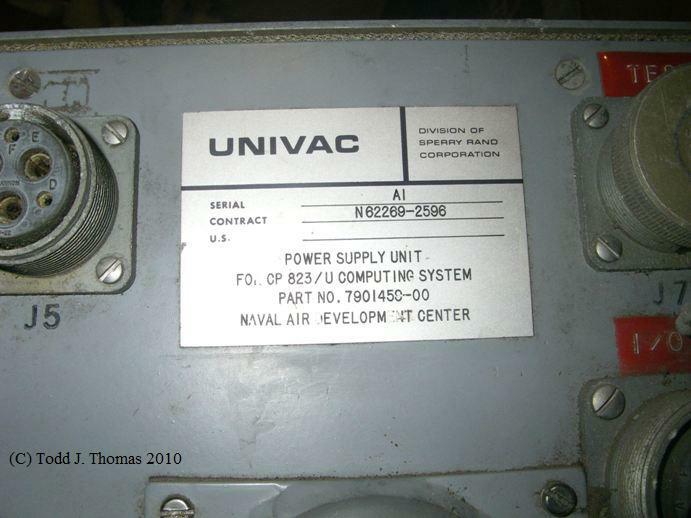 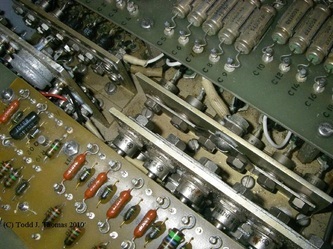 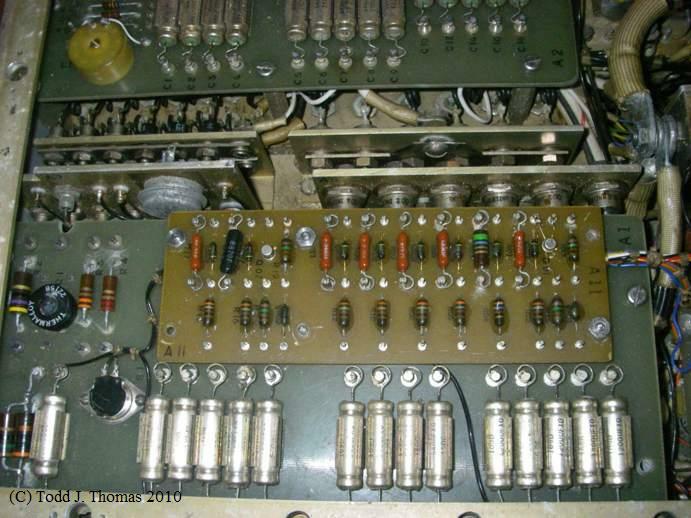 Power Supply for the CP-823/U (Univac 1830) Prototype A-NEW MOD3 Test Aircraft, Lockheed P-3 Orion. 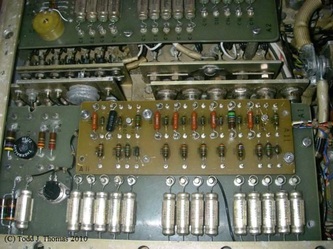 Power requirements were: 3 Phase, 400 cycle, 115 volts line to neutral @ 10 amps and 28 Volts DC at the Control Panel. 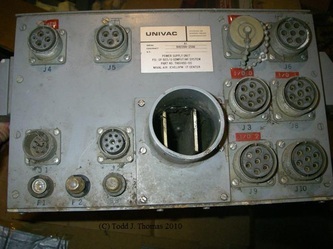 This unit was built by the Oscar A. Schott Co. in Minnesota.